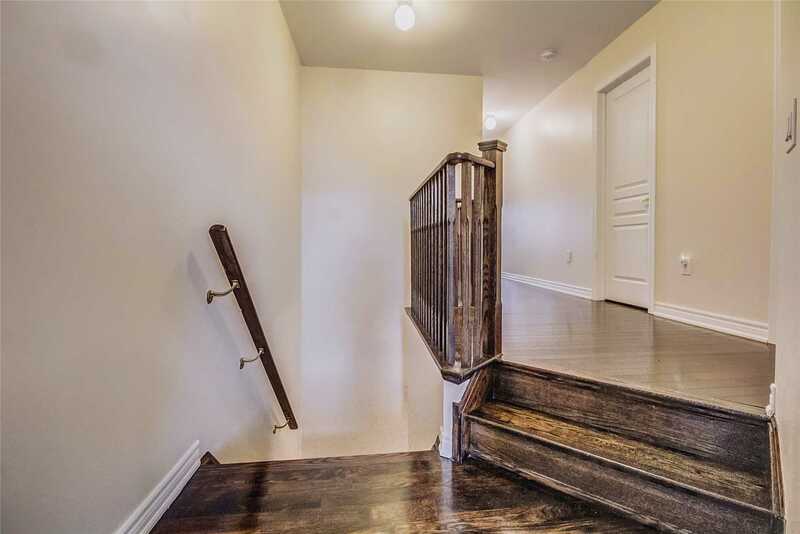 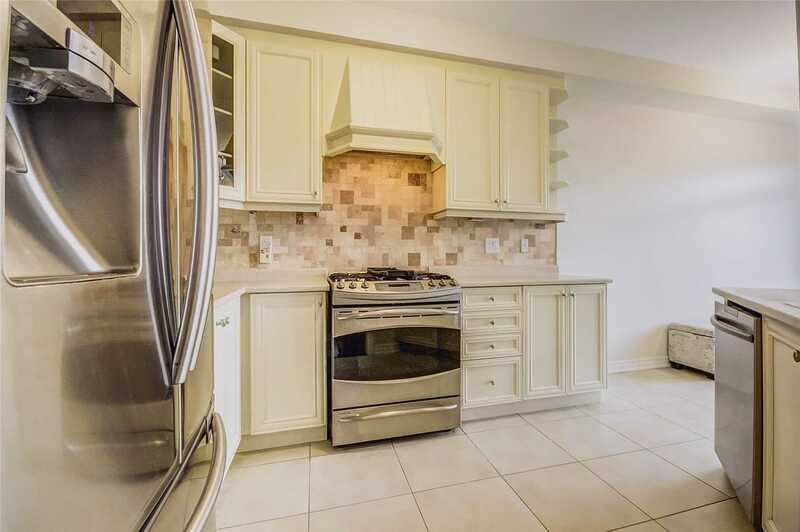 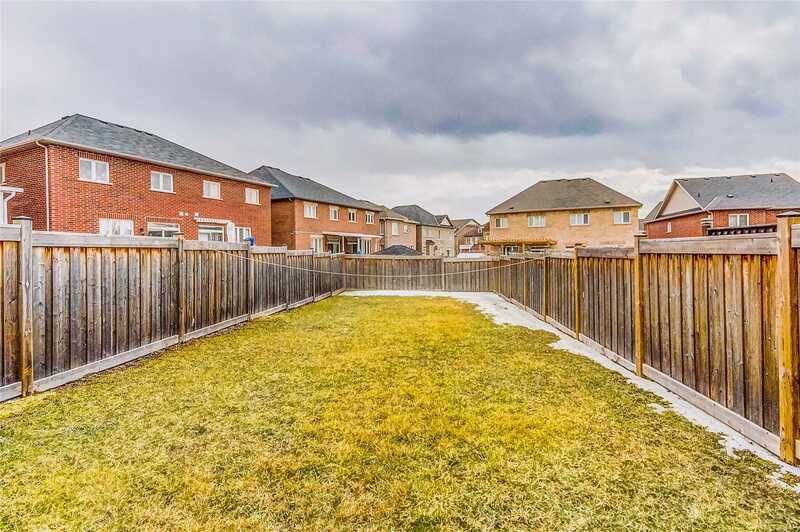 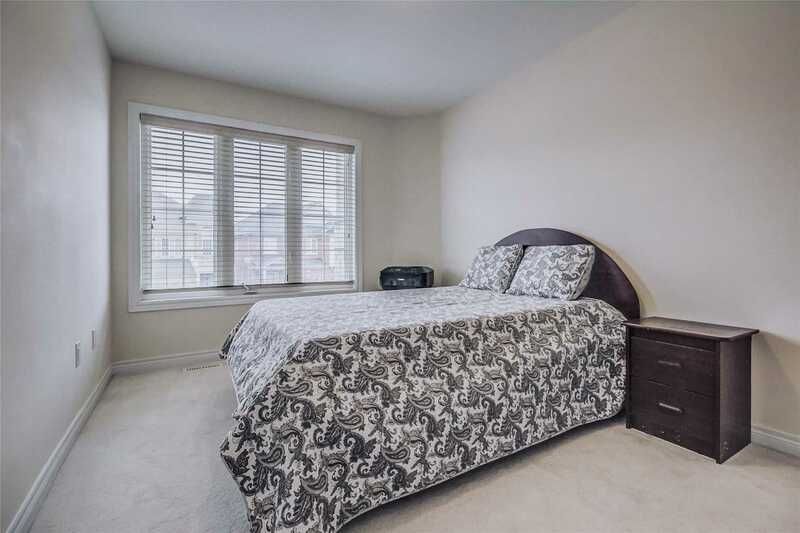 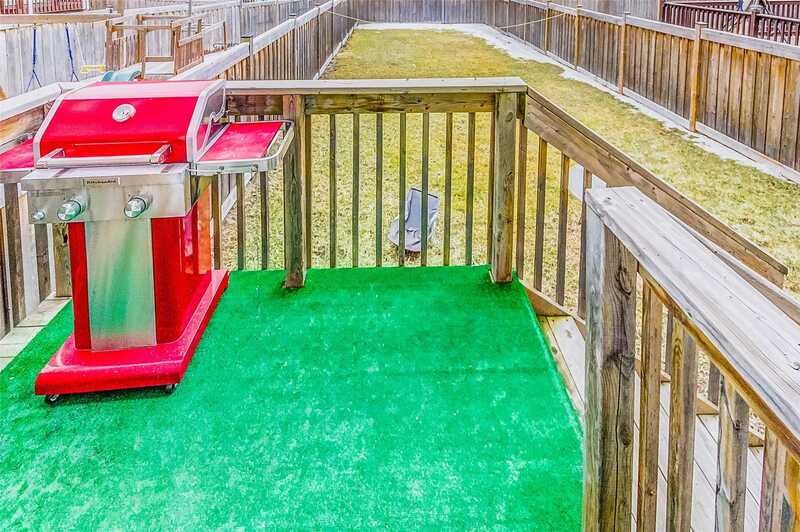 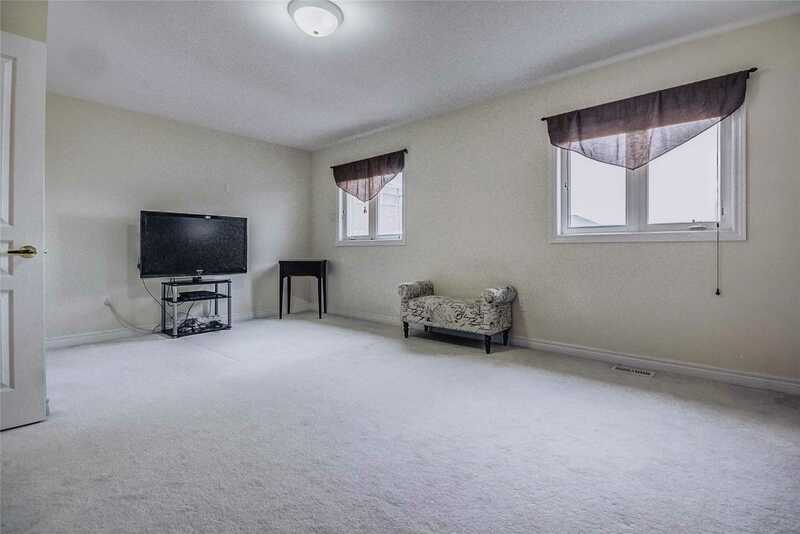 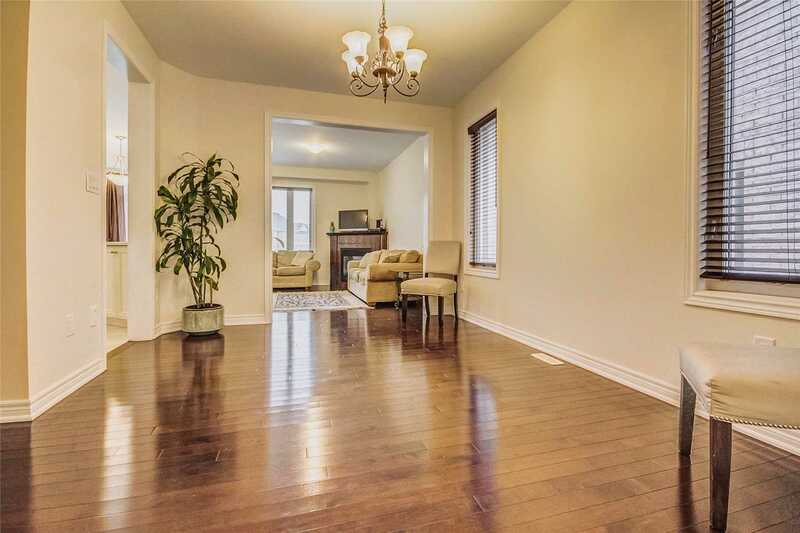 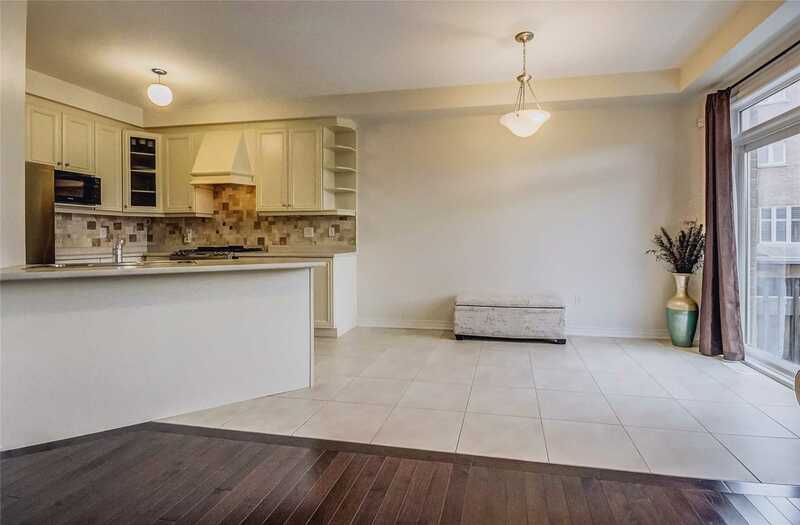 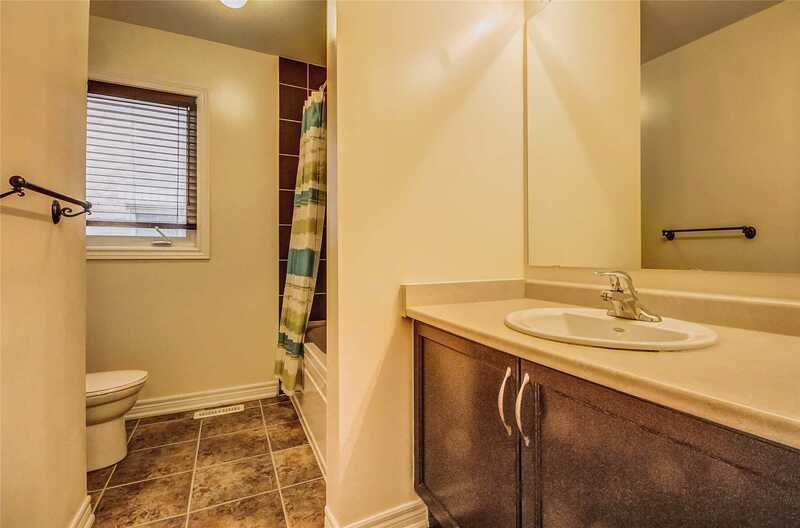 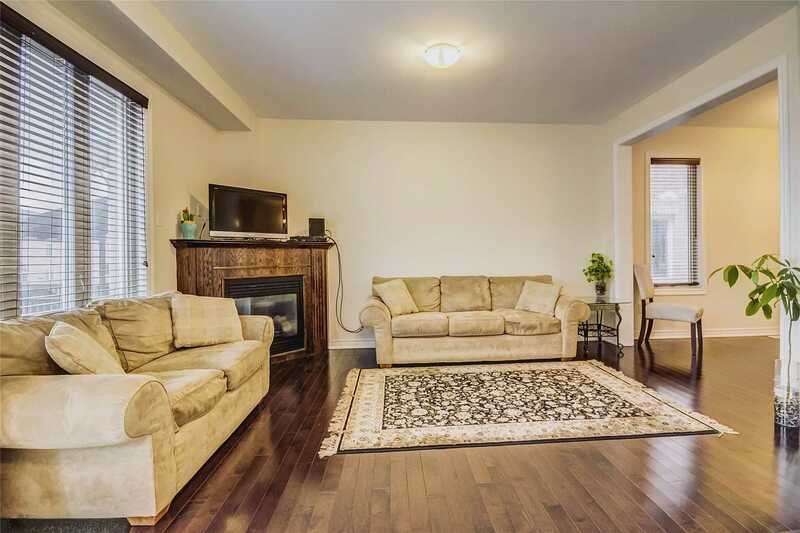 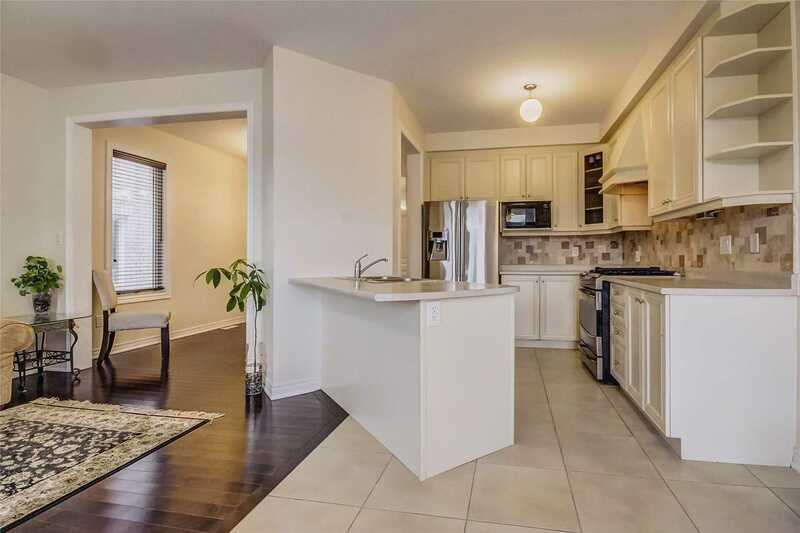 Absolutely Stunning 3+1 Bed & 4 Bath Semi-Detached Family Home W/Newly Finished Bsmt, $$ Spent On Upgrades, Featuring A Chef Inspired Gourmet Kitchen W/ 3rd Upgrade Cabinets & Hood Fan. 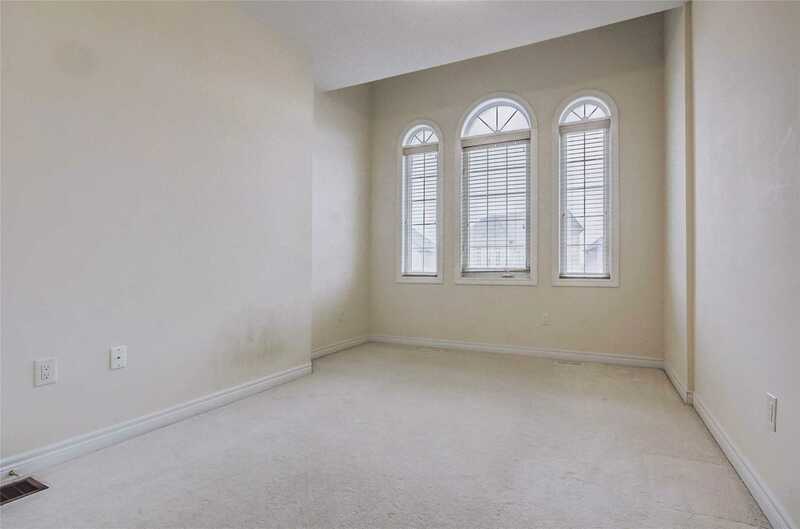 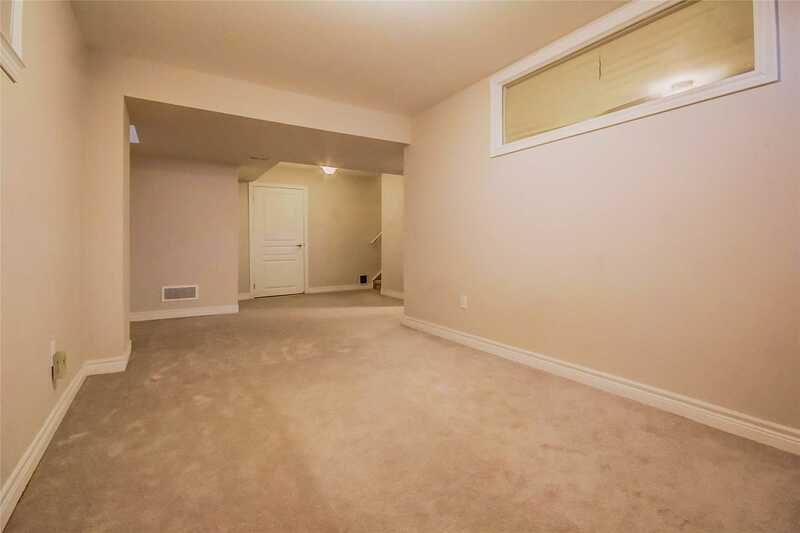 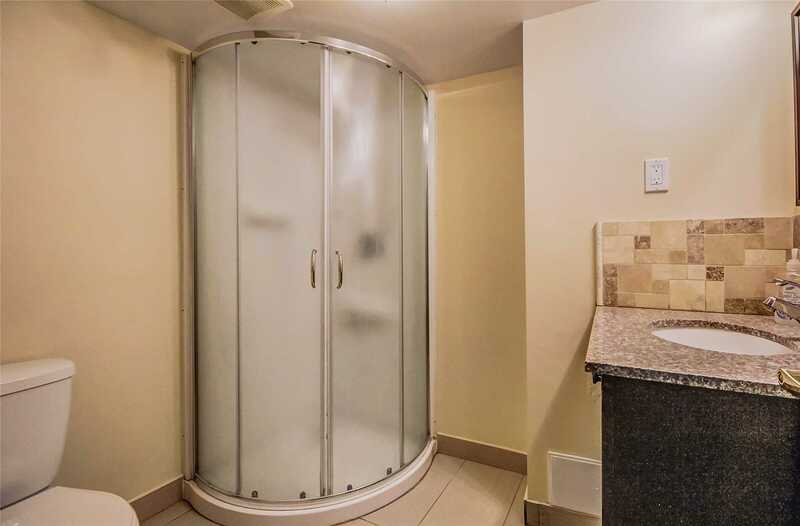 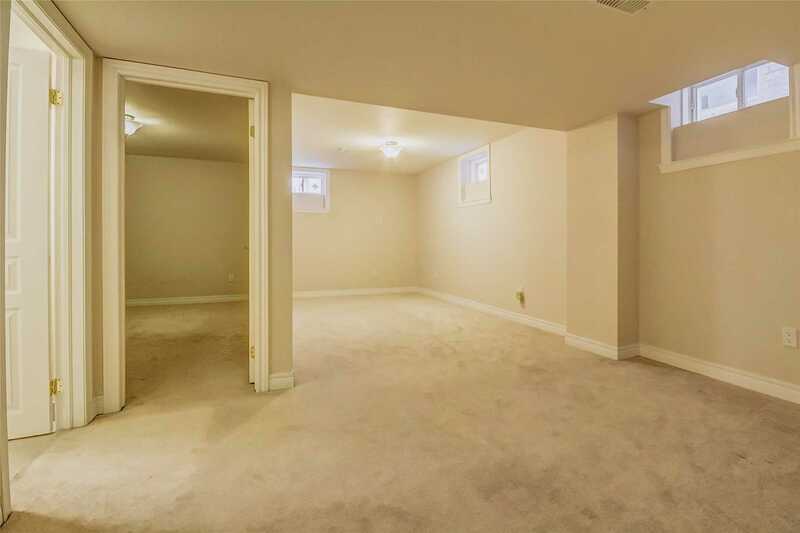 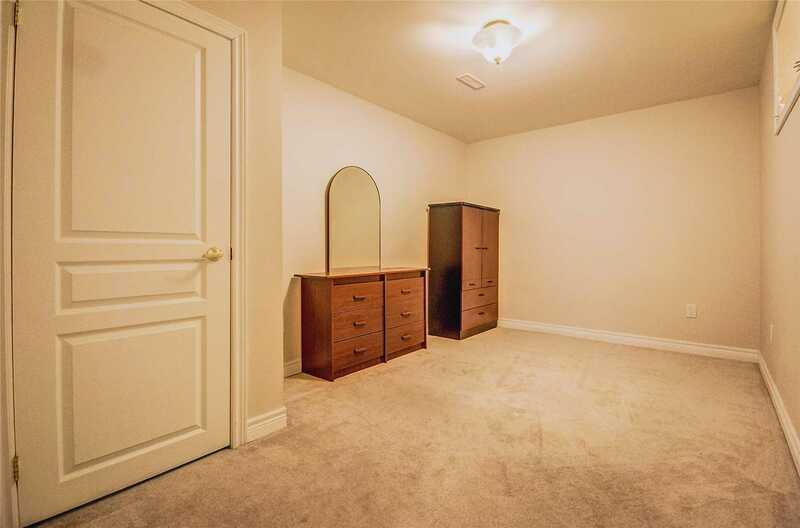 9Ft Smooth Ceiling, Bright & Spacious Design Throughout. 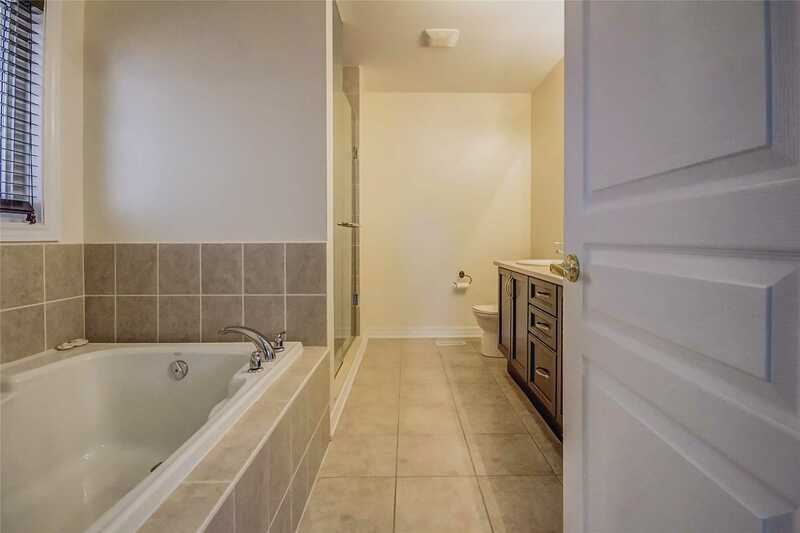 Rich Mocca Hardwood Flrs, Incredible 18'' X 18'' Porcelain Tiles, Lrg Master Bedrm Retreat W/ Soaker Tub, His & Her Sinks & Frameless Glass Shower. 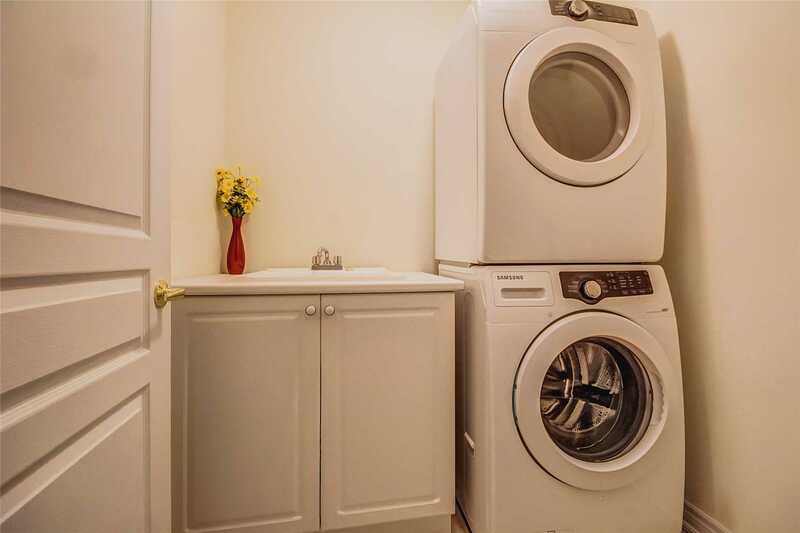 Convenient 2nd Flr Laundry. 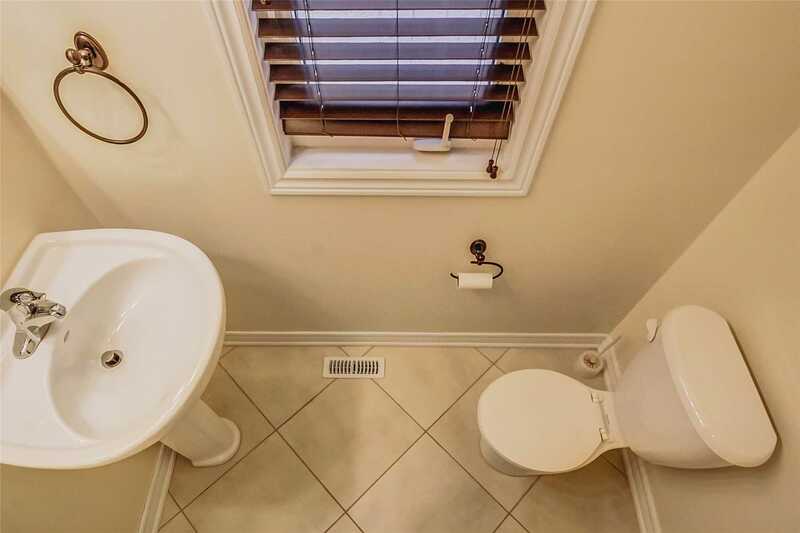 Premium 'Pool Sized' Lot.